2-16-18 -Fire came in as Residential Fire alarm/Garage Fire. Station 2 and 1 responded. Engine 2 had smoke showing from down the street. 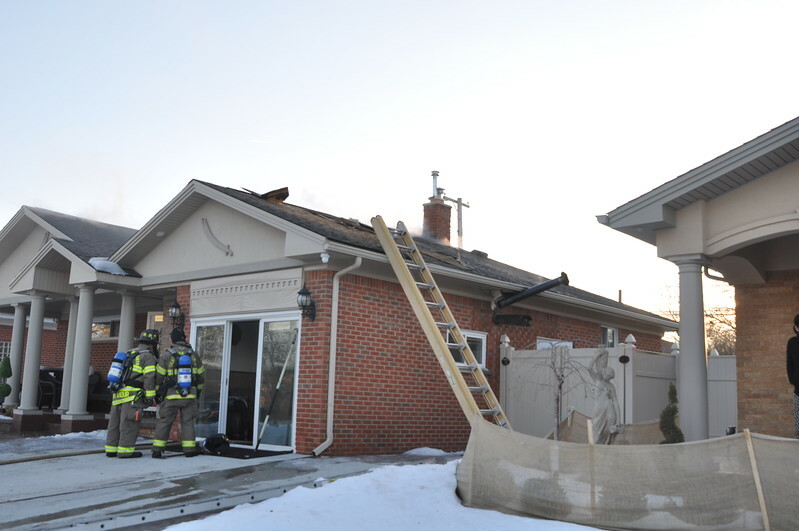 Engine 2 arrived to a working attic fire in a house (attached garage had been converted to living space) Garden City Ladder 10 and Inkster Engine 6 also responded.